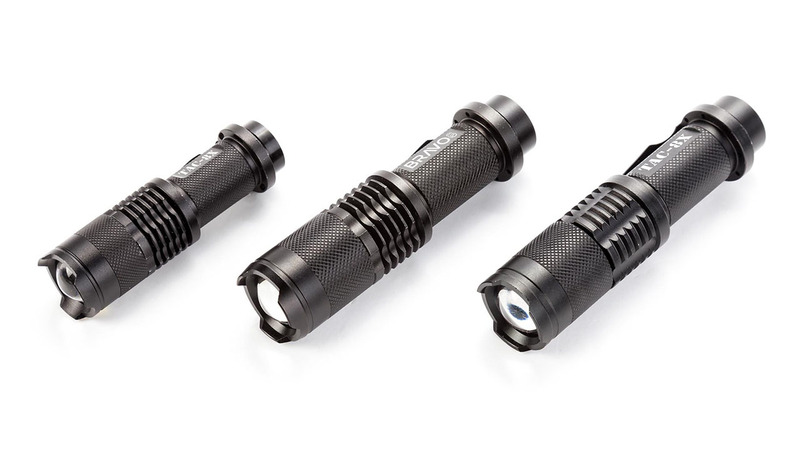 Put 320 lumens in the palm of your hand with our powerful LED flashlight, the TAC-8X! 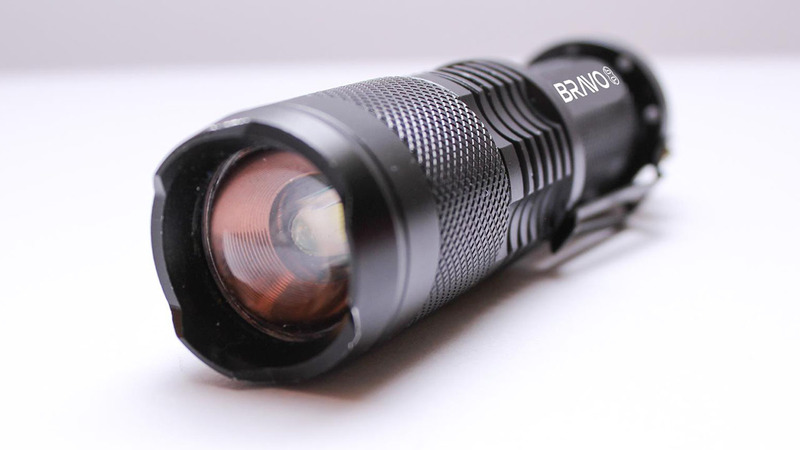 Features the ultra-bright, US-made, Cree XPE LED lamp for an unbeatable level of lumens. Made from super-strong, element-resistant aircraft-grade aluminum for maximum resistance to damage. Waterproofed to the IP65 standard and with a lamp lifespan of 50,000 hours! Comes with a clip for easy fastening to a belt or to a hat for hands-free light. 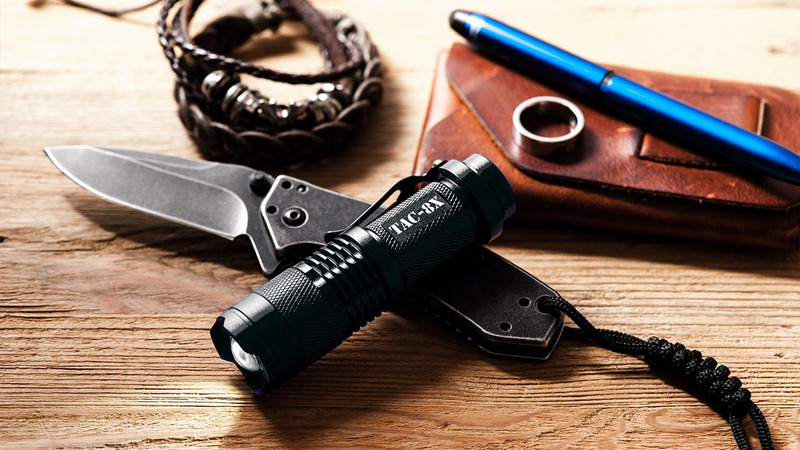 The TAC-8X is the world’s greatest small tactical flashlight. 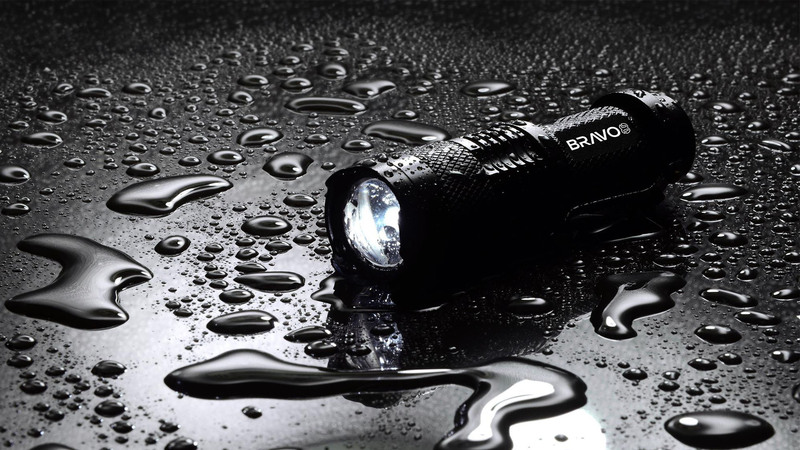 Not only does it boast many of the same features as the larger TAC-12X flashlight (Cree lamp, waterproof, extra-durable construction), it is small enough to fit almost anywhere. 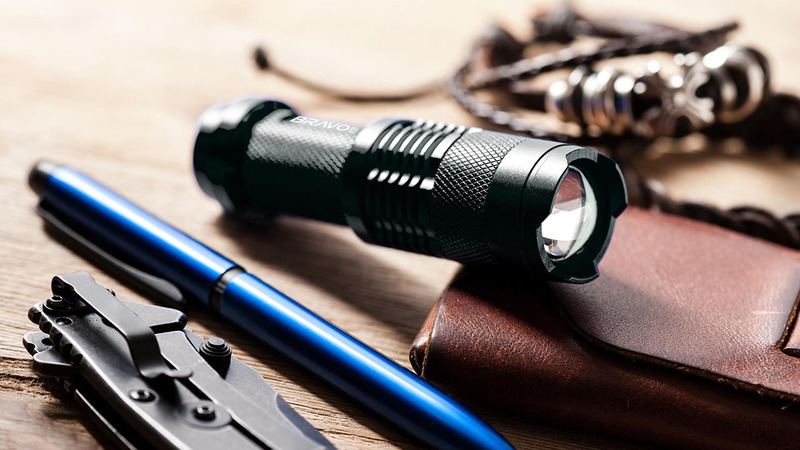 Take it with you while walking or hiking, have it as a backup to your regular flashlight if you’re a police officer or in the military, or keep one in your car or your bug out bag for easy access to a lot of light in a hurry. Product Dimensions: 3.7" x 1"